Nissan's latest version of its recently redesigned, half-ton full-size truck has arrived in the form of the 2019 Nissan Titan. 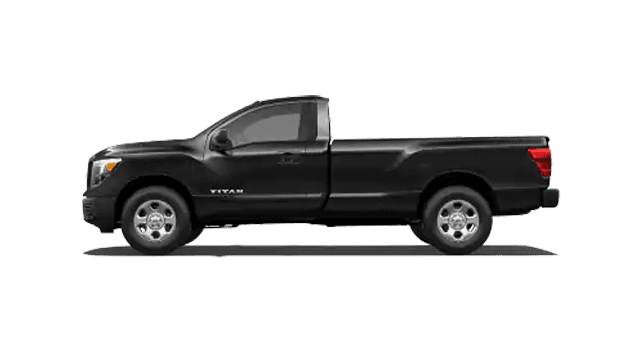 The Titan is one of the best Nissan trucks in Port Arthur. From the job site to weekend play, the 2019 Titan provides the towing and hauling capabilities that pickup truck drivers demand. The powerful new Titan is not only ready to tackle big jobs, but it also provides drivers and passengers with a comfortable and refined cabin, loaded with the latest Nissan tech. If you live near Beaumont or Nederland, Texas, visit the Twin City Nissan showroom in Port Arthur, TX to see the 2019 Titan. Or, learn more about this stylish and powerful new pickup truck and shop our current inventory of new Nissan Titan trucks here on our website before your visit. 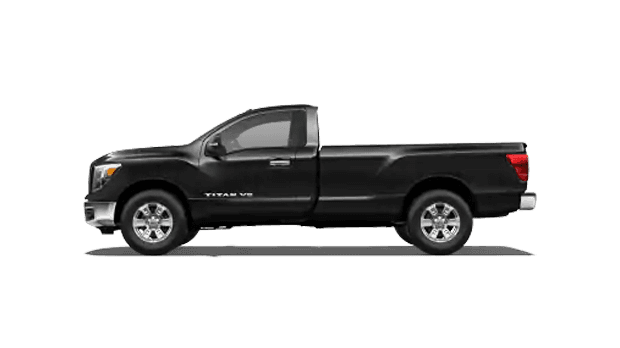 Every 2019 Nissan Titan full-size pickup truck comes fitted from the factory with a 5.6-liter Endurance® V8 engine, delivering a work-ready 390 hp and 394 lb-ft of torque. Nissan's latest version of its workhorse 5.6-liter V8 engine adds direct injection, a 4-valve-per-cylinder design and a Variable Valve Event and Lift (VVEL) on both intake and exhaust ports to deliver enhanced power output as well as increased efficiency. The mighty V8 connects to a 7-speed automatic gearbox designed to complement the engine with its smooth shifting and efficient operation. 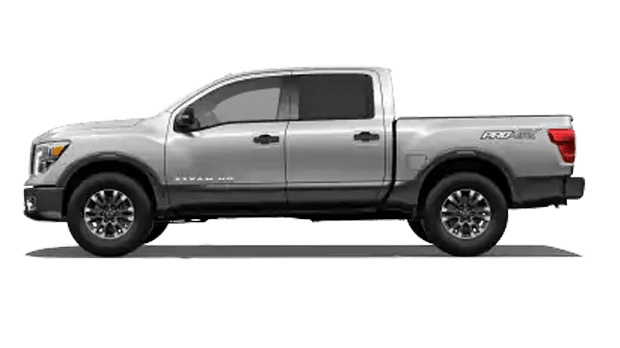 When you choose the 2019 Nissan Titan as you next pickup truck, you have plenty of selections to make, including the trim level and cab style. 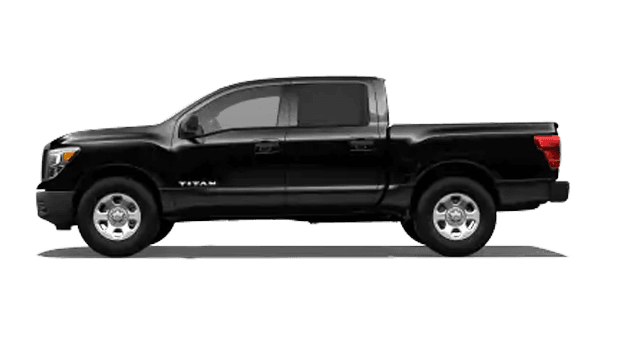 You can access a Nissan Titan for sale through our website, so let's dive into the different trims! With Single Cab, King Cab and extra-spacious Crew Cab options, drivers can then select from trims like the S base model, SV, SL or range-topping Platinum Reserve. 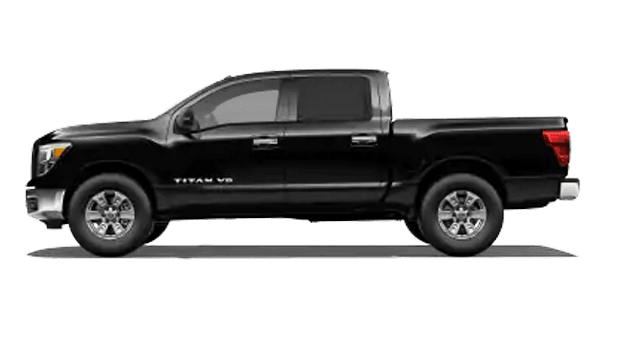 The 2019 Titan Crew Cab in the Platinum Reserve trim boasts 20-inch aluminum-alloy wheels, Nissan's Around View® Monitor and TITAN Boxes as standard equipment, along with premium leather seating inside its roomy cabin. The TITAN Boxes provide convenient in-bed, lockable storage -- without advertising the tools or equipment you are transporting. As a bonus, the available TITAN Boxes are removable, washable and are designed to be used as portable coolers! 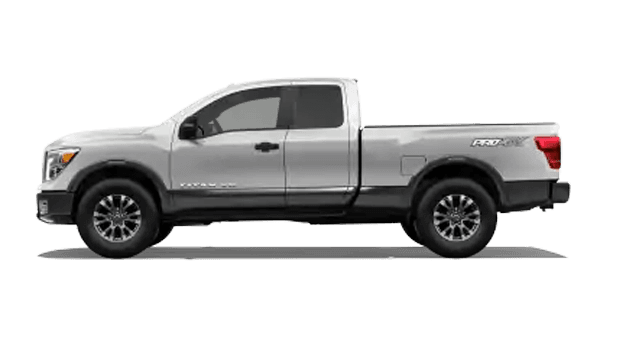 If you are searching for a new full-size pickup truck near Nederland and Beaumont, you owe it to yourself to visit Twin City Nissan in Port Arthur, TX to test drive the 2019 Nissan Titan. Twin City Nissan is proud to serve local drivers with new Nissan sales and financing, genuine Nissan parts and professional auto service -- all at competitive rates! 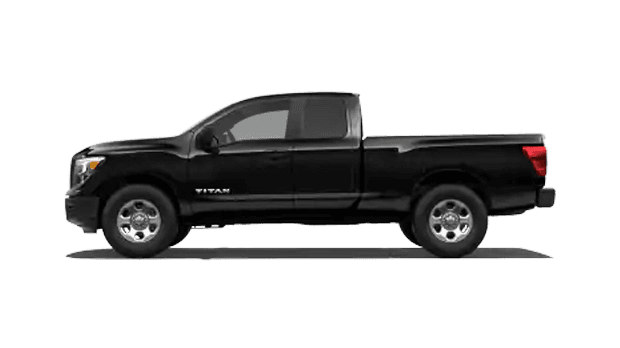 Find a new Nissan Titan for sale in Port Arthur, TX with us!